In junior high, I was pretty active when it came to sports, but once I hit high school, I completely stopped. When I was 19, I started running just to get in some type of physical activity after being lazy for about a good four years. That was almost 18 years ago and I still continue to run. I ran until I was 7 months pregnant with my first baby and until I was 4 months pregnant with my second. 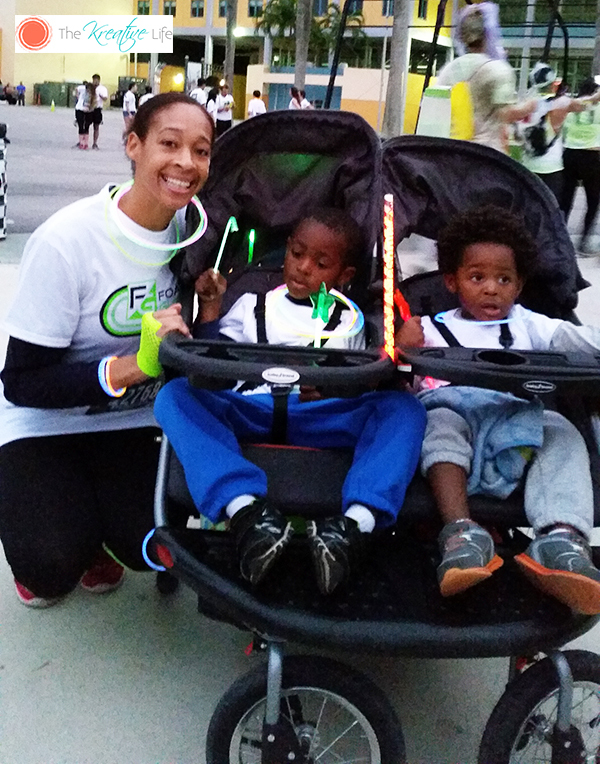 My doctor told me that since I ran for years before I got pregnant, it was ok for me to continue to do so. Even though I had both of my babies in my 30s, I had very healthy and uncomplicated pregnancies. 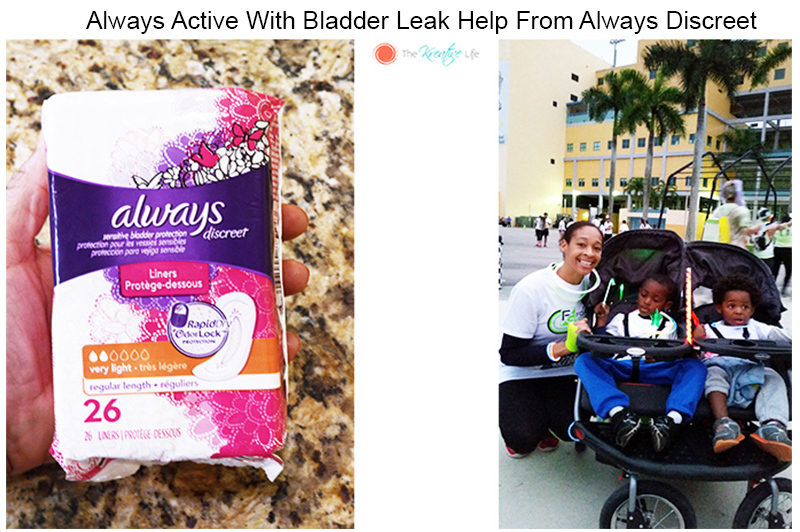 After I had my second baby, I started experiencing bladder leaks aka urinary incontinence. I know they’re a part of pregnancy, but I never experienced them after my first pregnancy so I was a little embarrassed when they became almost a daily occurrence after my second one. Anytime I coughed, laughed, ran, or simply bent down to pick up my babies, I experienced urinary incontinence. I spoke with my doctor and was advised to perform some pelvic floor exercises. They did alleviate most of the leaks, but when I perform more strenuous activities, I may still have one. 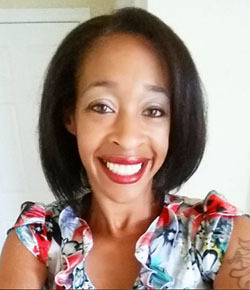 I decided to learn a little more about what can be done about it and that’s when I found out that bladder leaks are a normal and common experience for many women. Even though we don’t talk about it, 1-in-2 women in the African American community experience bladder leaks, but only 1-in-9 actually use incontinence products. 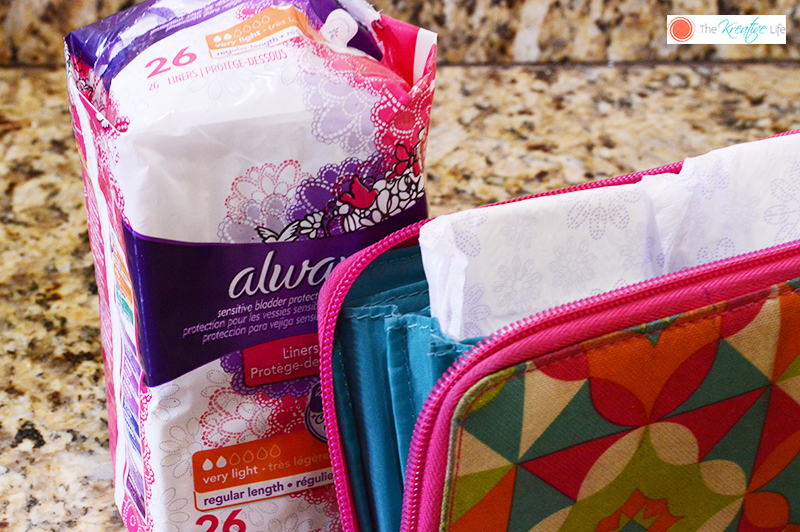 I’ve tried using regular period pads for protection, but they didn’t do the job for me. Since I’ve learned that I’m not the only one experiencing bladder leaks, I feel more confident in talking about it to others and seeing what options they’ve used. Now I’ve turned to Always Discreet for bladder leak protection. Their product line includes liners, pads, and even underwear for adults. The RapidDry™ technology turns liquid to gel, so that Always Discreet pads can absorb 4X more than Always Ultra period pads of similar size and Always Discreet liners absorb 2X more than the leading menstrual liner. 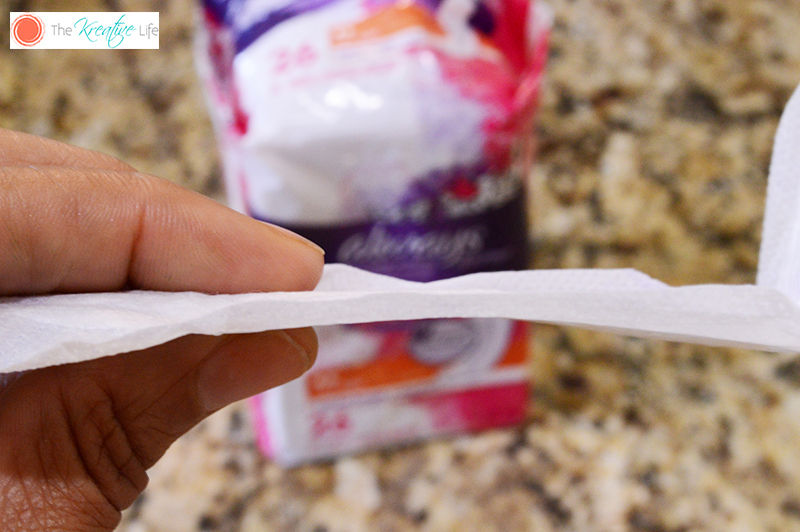 While menstrual pads have wings, Always Discreet pads have full-length Double LeakGuards™ that help stop leaks at the legs where they happen most. Another benefit is that they have OdorLock™ technology which helps trap and neutralize the odors specific to urine. That’s something menstrual pads don’t have. I love how thin they are! They can fit right into my wallet and I don’t have to worry about carrying a big purse just to keep them out of view. 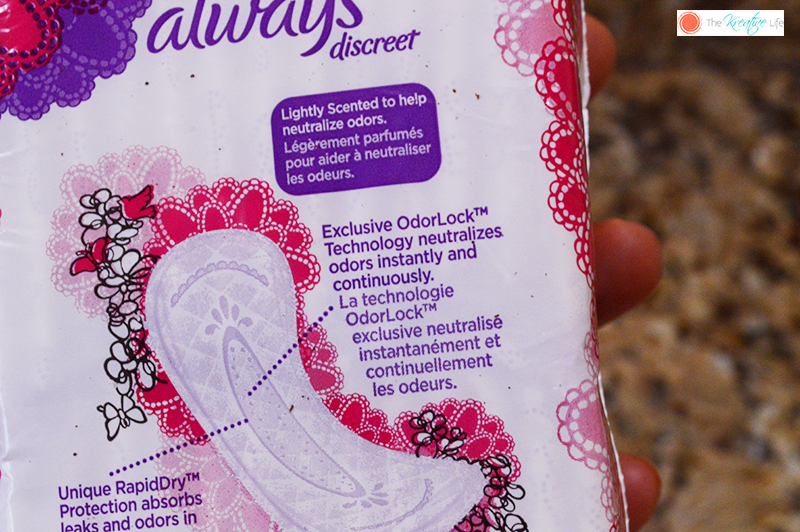 Also, Always Discreet pads are up to 45% thinner than the leading incontinence brand. Now, when I’m on a run I have no worries! If you’ve ever experienced female bladder incontinence and feel embarrassed about it, you shouldn’t. With Always Discreet, you can now live your life to the fullest and without compromise, while feeling comfortable and confident. 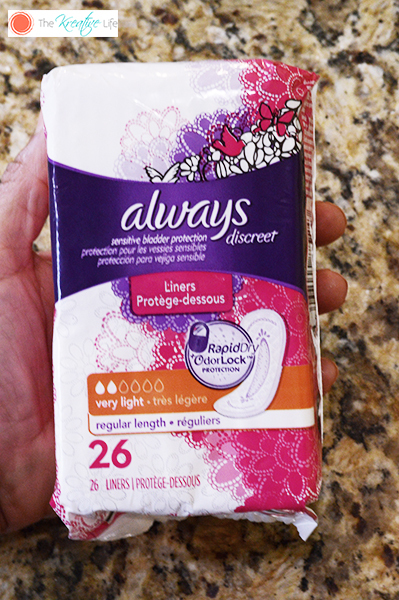 With help from Always Discreet, I can go back to leading an active life! Buy now and be in good company! This content was sponsored by Always Discreet but all thoughts and opinions are my own.